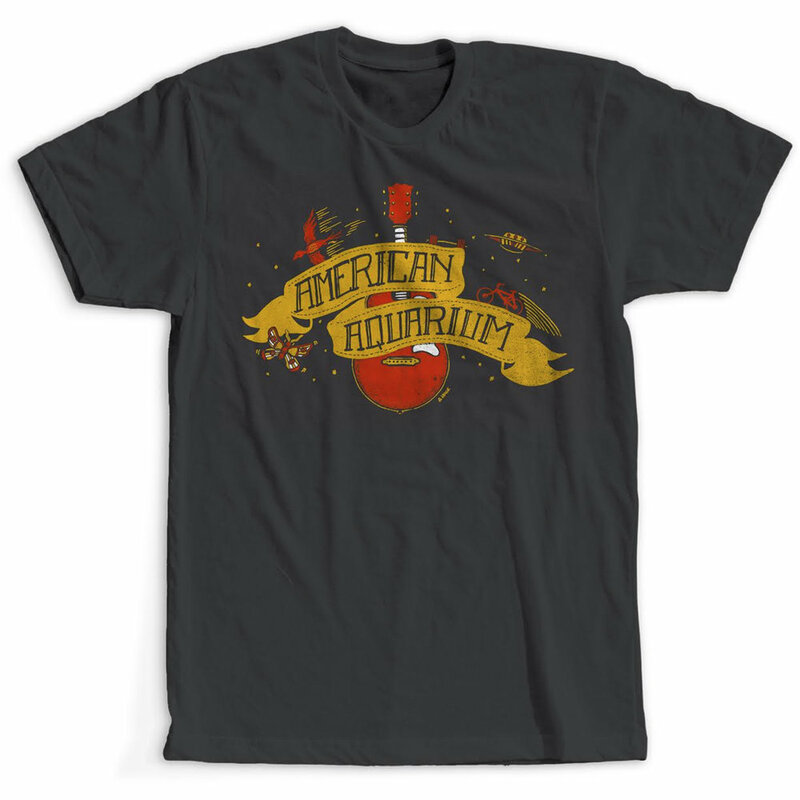 American Aquarium is one of the hardest working Americana bands having toured 250+ days a year for the past decade. The band's heartfelt lyrics and musicality have landed them on stages with some of today's biggest country acts. The band commissioned me to design this artwork as an exclusive piece for fans that pre-ordered their live album, Live At Terminal West. This art was also used for koozies.